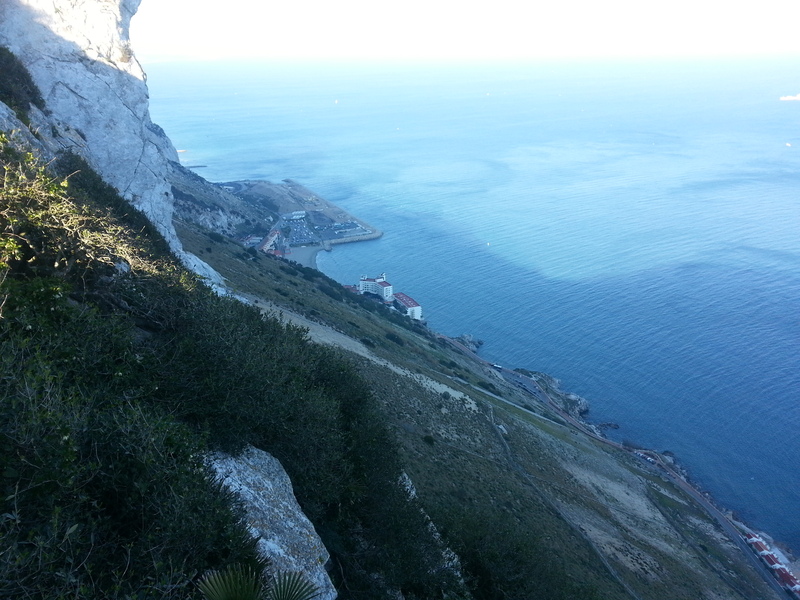 Yesterday I managed to make it to the top of the rock and took the following picture of the tournament venue. This move was an attempt to close the game down and force a draw. I had found it hard to find good moves early in the game, and was now down to about twenty minutes. Here I made a draw offer, which was declined. 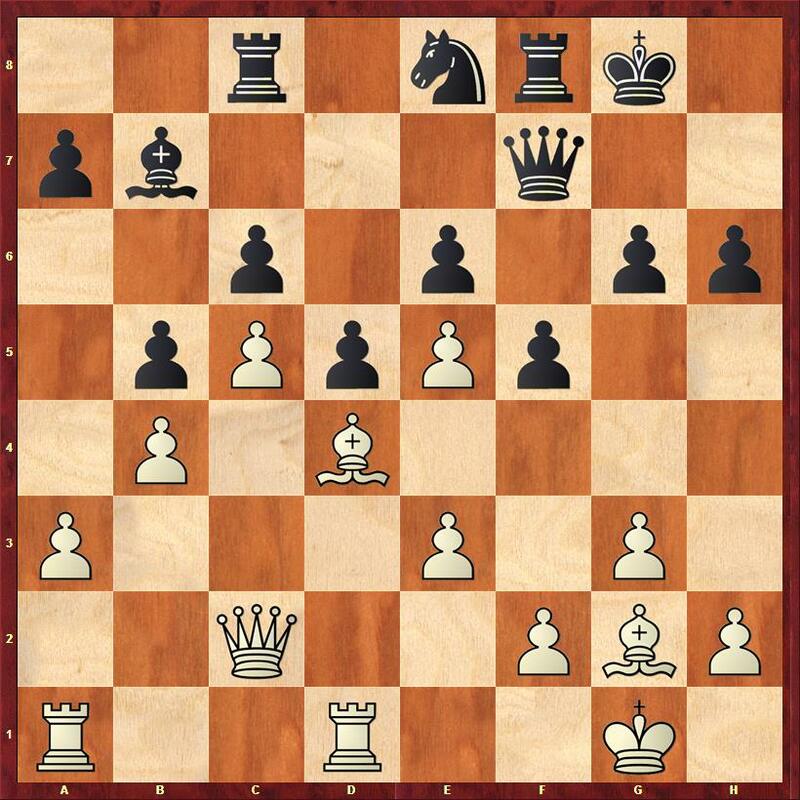 In hindsight black should have accepted the draw here, or played h5 on one of the next two moves to seal up the king side. Instead by playing for a win he gives me an opportunity that I do not take. I had assumed this position was dead drawn. 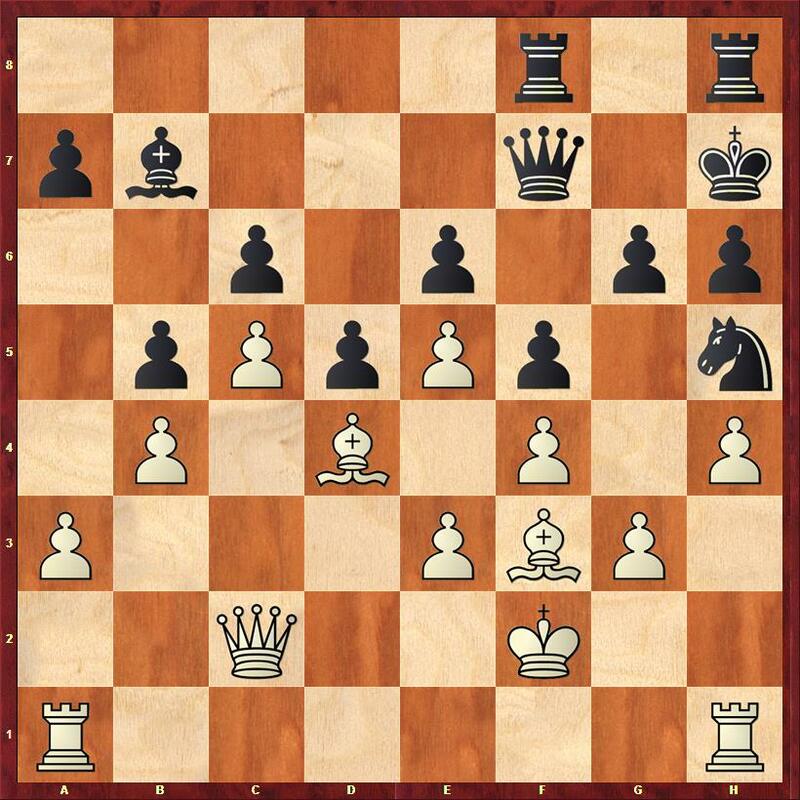 After the game to my great surprise I discovered that 27. g4 is a decisive breakthrough. For example 27…fxg4 28.Bxg4 Ng7 29. h5 Rhg8 30. hxg6+ Qxg6 31. Qxg6+ Kxg6 32. 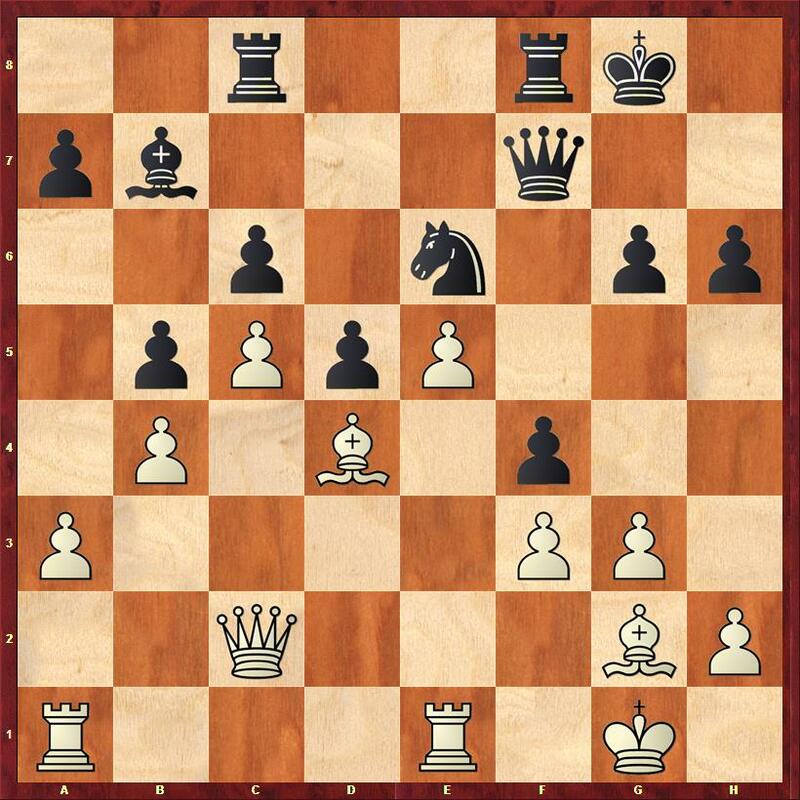 Rh2, and the h pawn is incredibly weak and will drop, and black also has a very bad bishop. 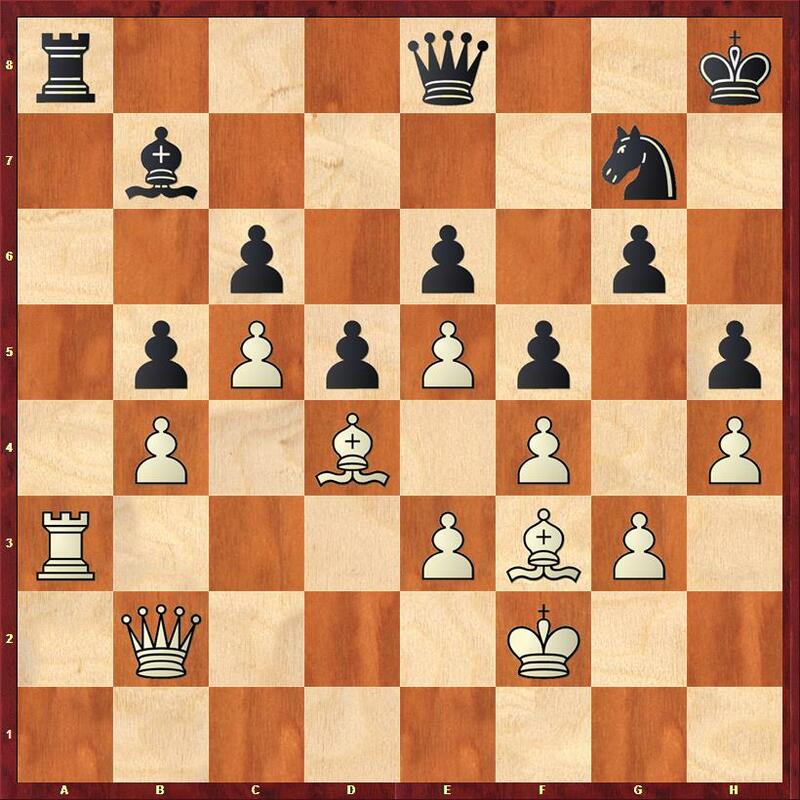 The computer thinks that white still has a small advantage in the final position, but I am pretty sure after 33…h5 it is totally drawn. This pusillanimous performance leaves me on 3/4. I am out of the running for the first prize, but I may get something if I play a decent game tomorrow.